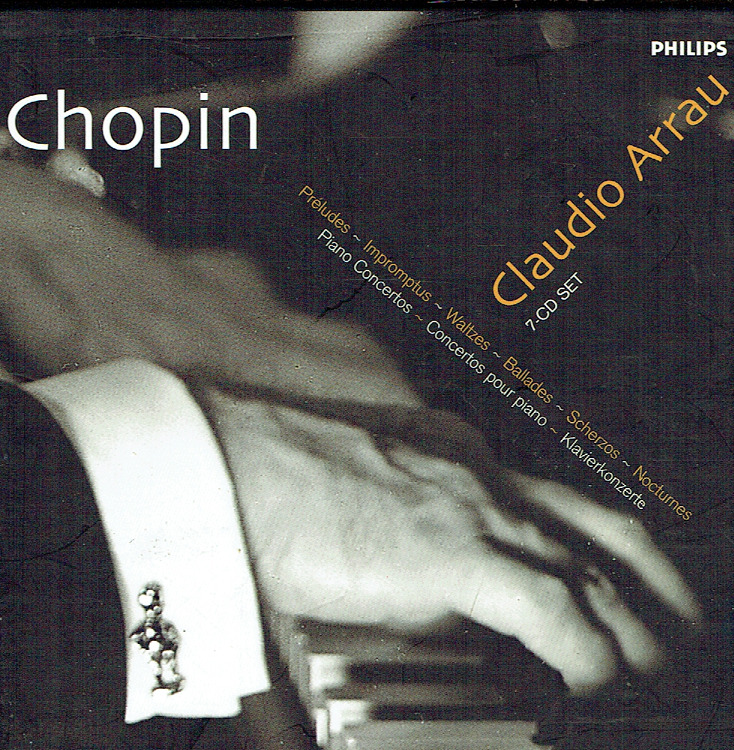 "Claudio Arrau, one of the commanding piano titans of our time, enjoyed a career which spanned both ends of the twentieth century. He played his first recital in his native Chile in 1908, while his last concerts there took place in his ninth decade, in 1984. 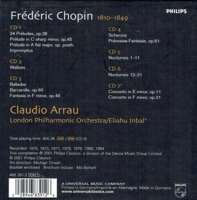 Arrau was one of the most prolifically recorded pianists of all time, with the lion's share of his discography dating from after World War Two, when his international reputation solidified." 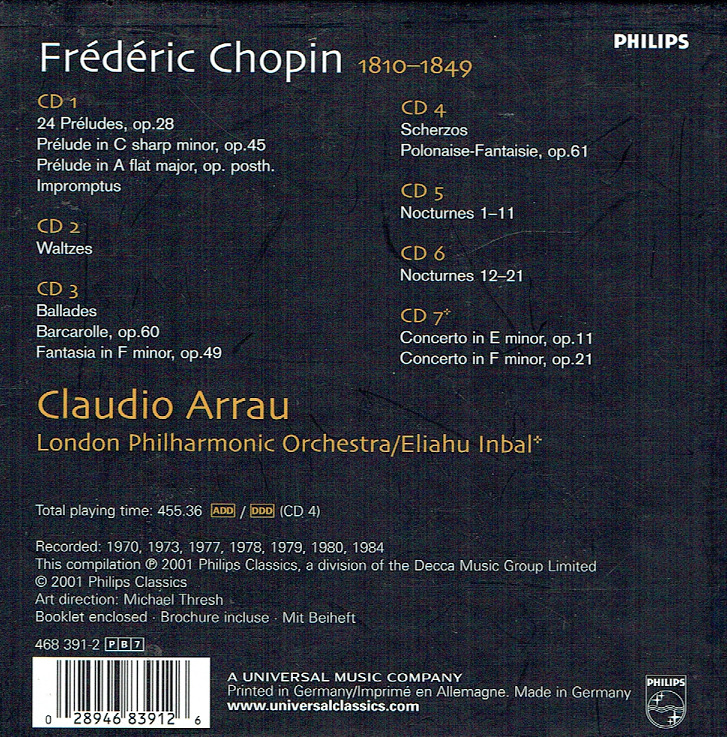 "Arrau is the complete pianist. He can revel in the keyboard for its own pianistic sake, representing to us the instrument's range and power, but he can also go beyond piano playing as we are led by his art to the secret chambers of the creative imagination."